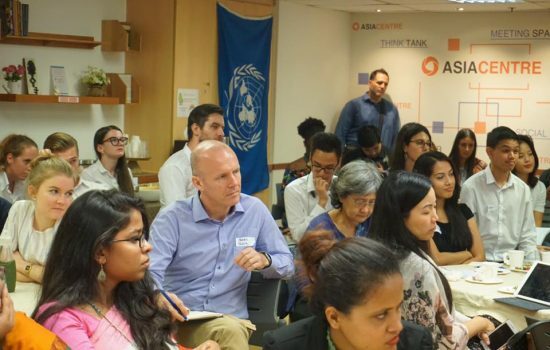 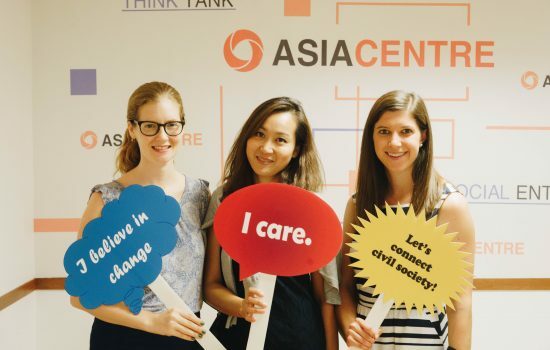 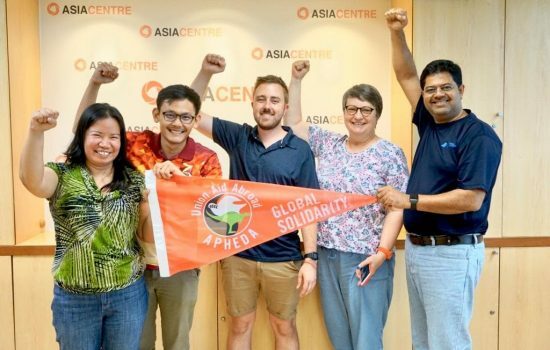 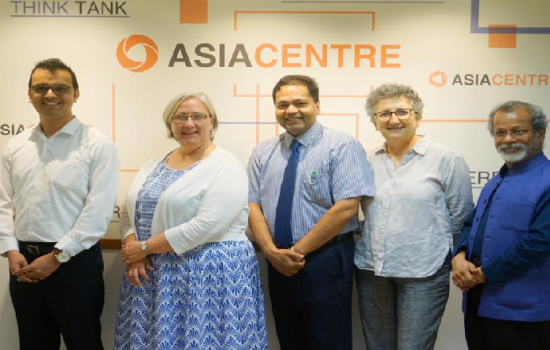 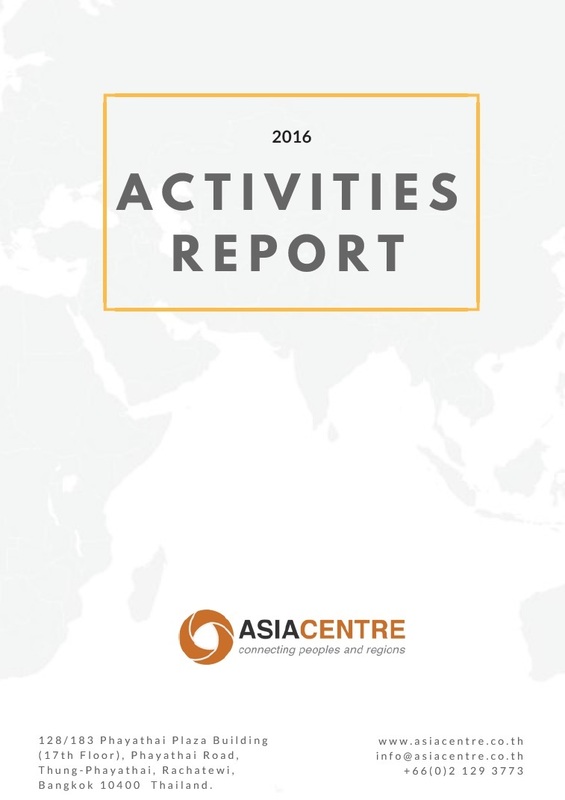 Asia Centre is a not-for-profit organisation that seeks to create social impact in the region. 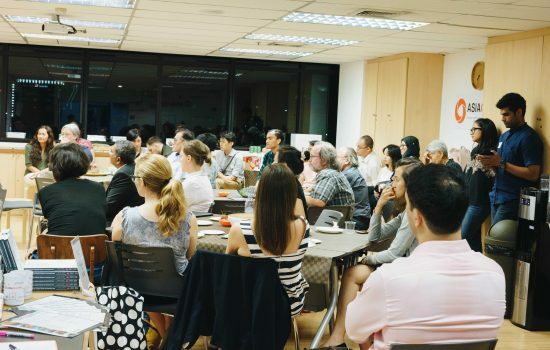 It serves as a think-tank, meeting space, project partner and social enterprise. 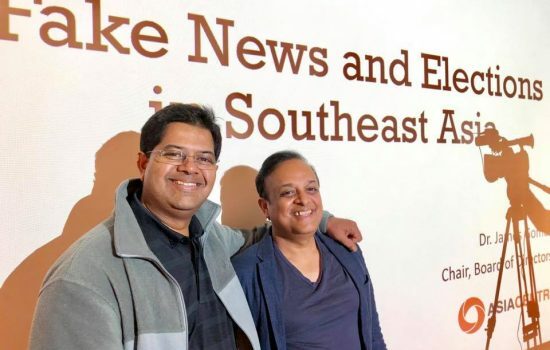 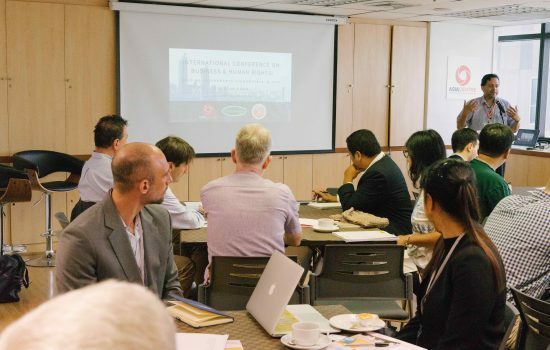 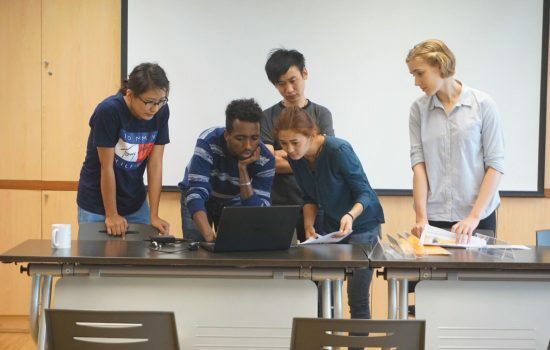 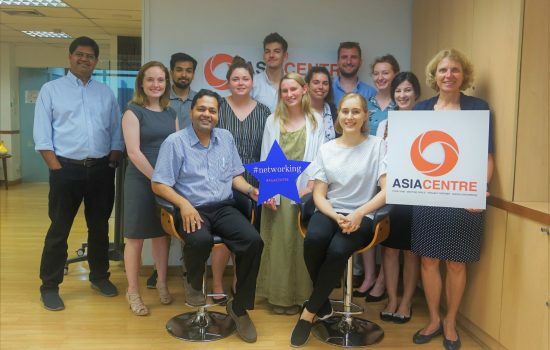 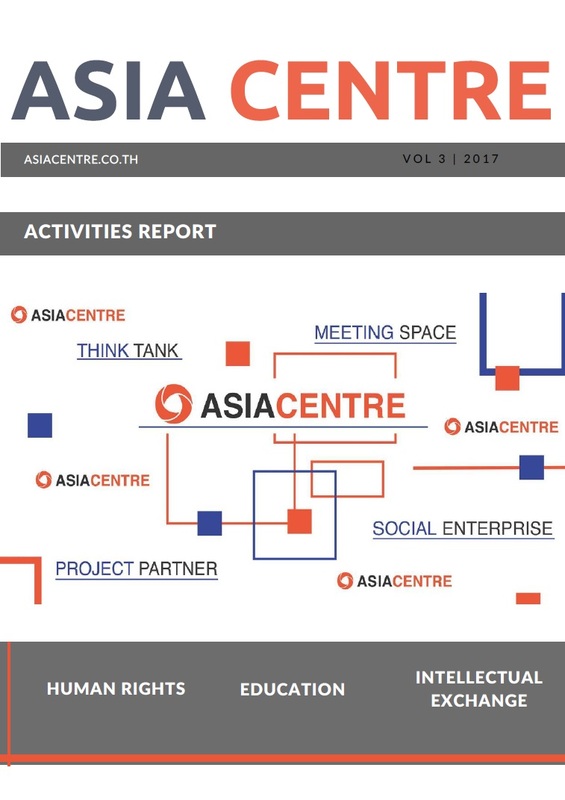 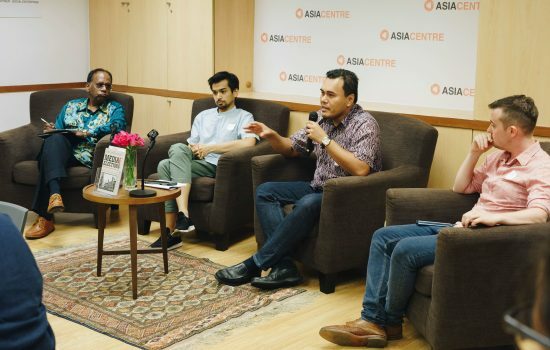 Asia Centre was first established in 2015 in Bangkok, Thailand and in 2018, a second branch was registered in Johor Bahru, Malaysia.